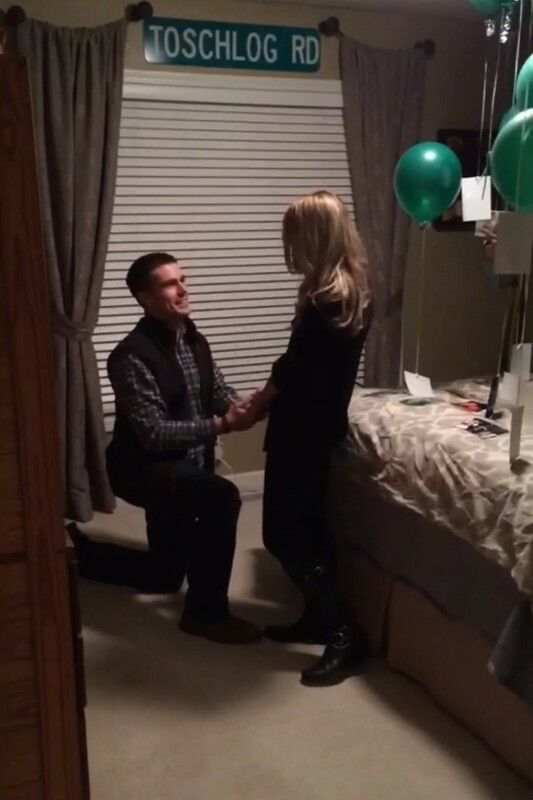 Watch This Girl Propose to her Boyfriend (a Shane Co. Couple)! How We Met: A little over six years ago, Gage and I met in high school (my sophomore year and his junior year). The first day we met was actually in the cafeteria at school. I knew his best friend’s girlfriend and went to visit her. We both couldn’t stop staring at each other, and somehow I knew he was going to be a part of my life in some shape or form. Gage and I really started talking when I went on vacation to Florida over Christmas break—we texted constantly. He won me over with his charm. He was one of the funniest guys I had ever met, so I asked him how he became so funny. He said he went to comedy camp. I believed him for the longest time, and now it is a running joke between us. When I returned to school, we decided to meet each other in person. I remember the walk up the stairs to his locker. My heart was beating, and I was so nervous. He greeted me with the most amazing smile. We instantly hit it off and started talking. After that I went over to his house for the first time to hang out with him and his best friend. Gage was a complete goofball. I loved his personality. We took so many pictures and just laughed constantly. I knew then that he was so special, and I felt comfortable around him. We have been together ever since. 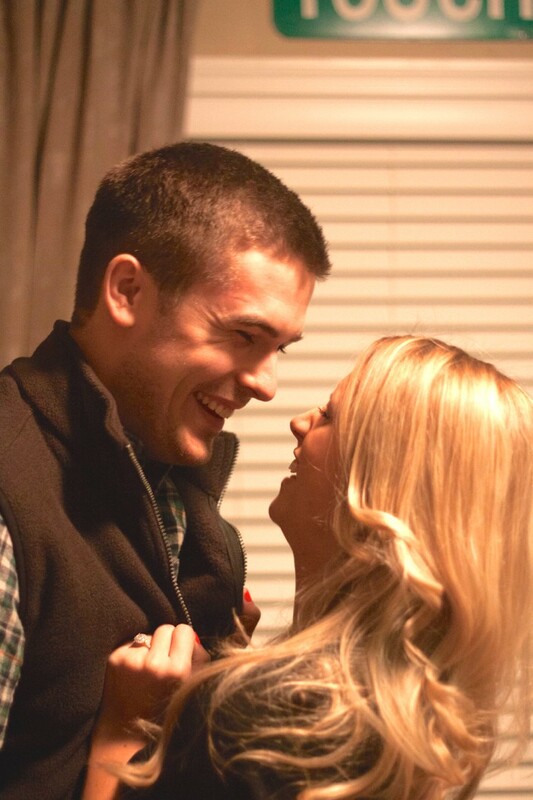 He truly is my best friend and still continues to make me laugh, just like he did the first time we met. How They Asked: Gage and I have been together a long time—over six years to be exact. We had always talked about marriage throughout our relationship. 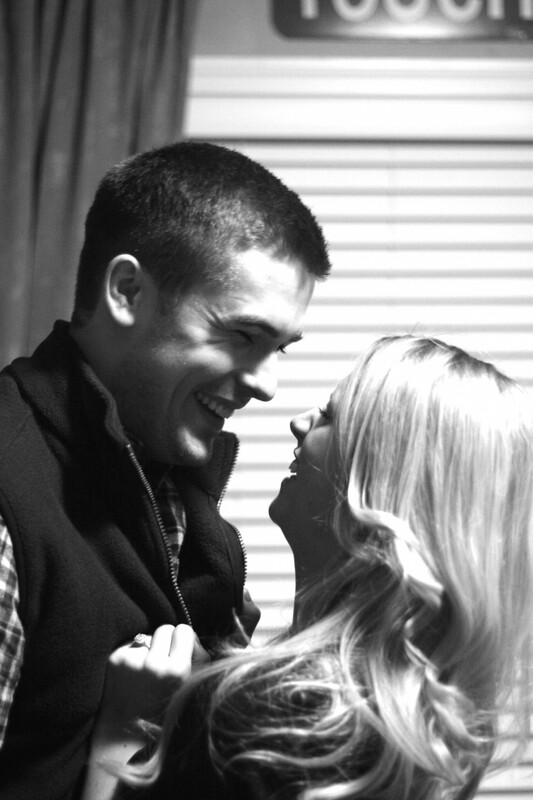 Since Gage and I met so young, we decided it wasn’t the right time for us to get engaged or married. Nor did he have money for my dream ring. 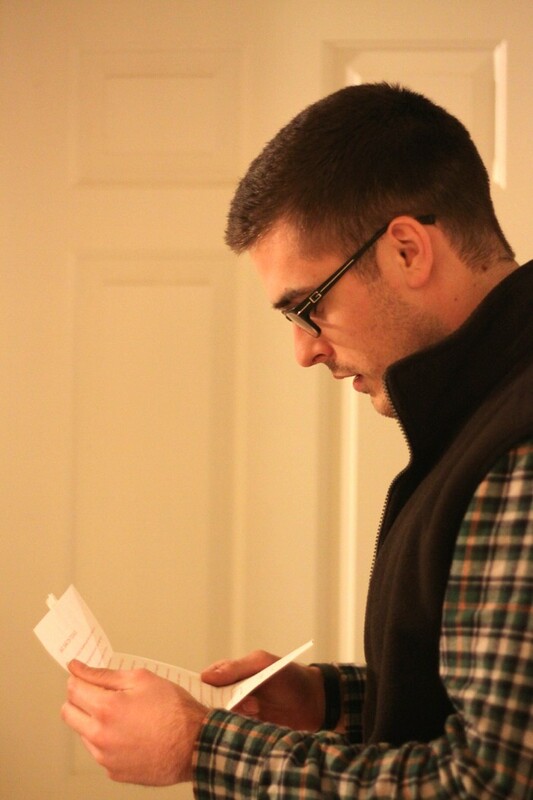 Once Gage graduated from Purdue, we became more serious about starting our lives in a partnership. I finally got Gage to take me into a jewelry store! We went shopping one day just to look around for ring ideas, and when we went to Shane Co., I fell in love with the most beautiful ring. That being the only store we went to, we decided to wait, get our finances in order and keep looking. After about five months, we decided to look again. We went back to Shane Co. and tried on so many different styles. Surprisingly, after all this time, the ring we had fallen in love with months previously was still there! Needless to say, we fell in love all over again. It’s like your wedding dress—if it makes you cry, it’s the one! 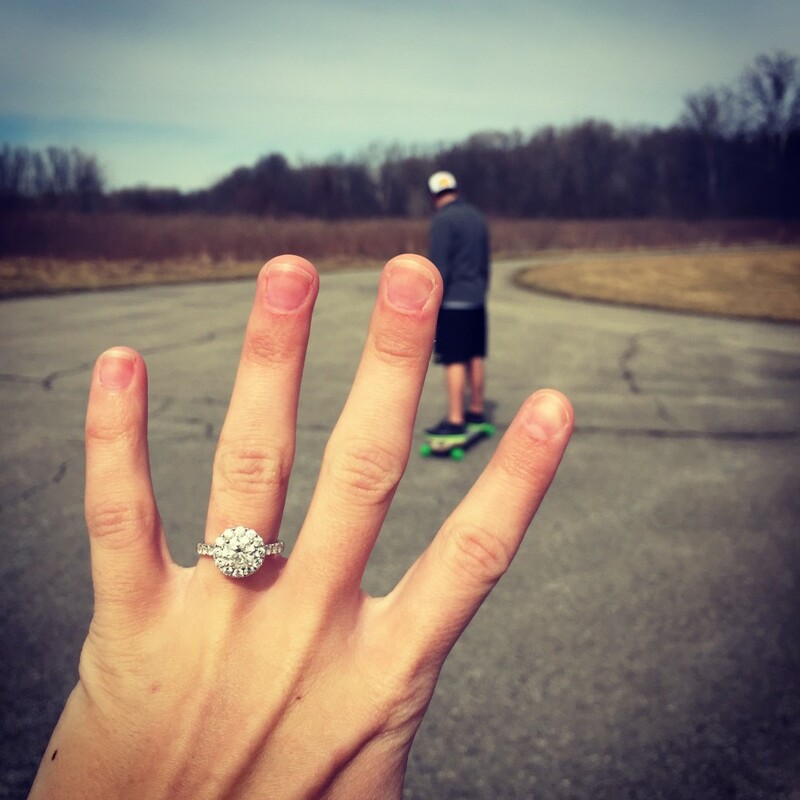 Gage decided to put a deposit on the ring, and so the waiting began. He was very meticulous about making sure I was surprised and never knew when it was coming. Unfortunately, I am very intuitive and no one can surprise me. Gage became very suspicious. He went back and forth between telling me he hadn’t paid off my ring yet and then saying he’d have it soon. When Valentine’s Day neared, we started to make plans for dinner. Unfortunately, I had clinical for nursing school on Valentine’s Day, so we decided to celebrate the night before. Throughout the week, Gage had been very particular about finding out my schedule. He wanted to go to the Melting Pot for our date. I thought this was ridiculous because we never did anything that fancy for Valentine’s Day, so I started to become suspicious that he was going to propose. I had talked to a few friends at school, trying to analyze every aspect of that week. Little did he know I went searching for a letter I had written to him as a present the last Valentine’s Day. It was an “open when you think you’re ready to propose” letter. There were multiple letters still left, but this particular letter was missing! I knew then that he was going to do it soon. During that week, my beloved aunt passed away. Needless to say, his plans were ruined. Her funeral ended up being on that Friday of our date, and he was devastated he couldn’t propose. He told me his plans during dinner and I was so sad it didn’t happen. I was back to waiting what felt like forever again. Gage left for a business trip the following week. 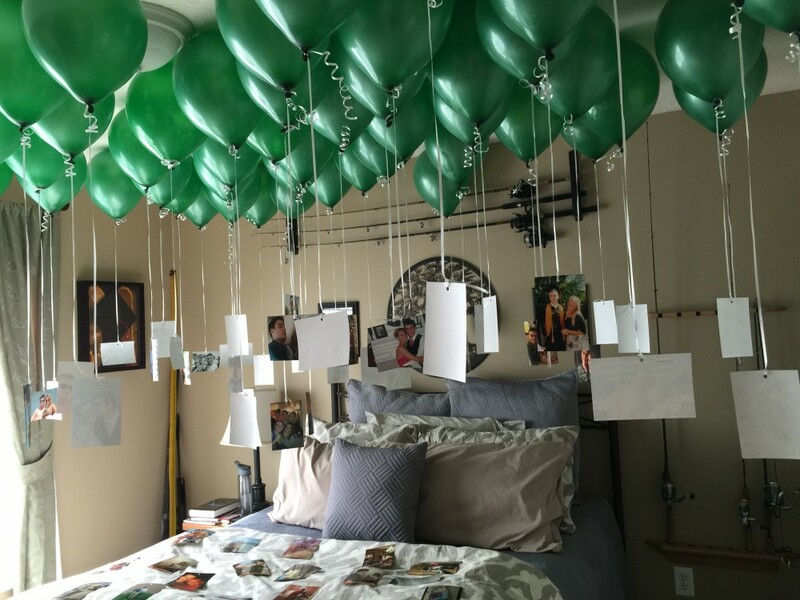 On the Friday he was going to return, I decided to surprise him by putting 50 green (his favorite color) balloons in his room with pictures of us throughout the years tied to them. I had to work quickly that day to get all of the pictures and balloons set up before I had to go to work. With help from his mom, we got everything set up. I placed all of the balloons in his room and shut his door. I taped a love note to his door so he would read it before he entered the room. Discussing all this with his mom, I jokingly said I was going to put “will you marry me?” somewhere as a joke. She started to laugh and said I should propose to him! 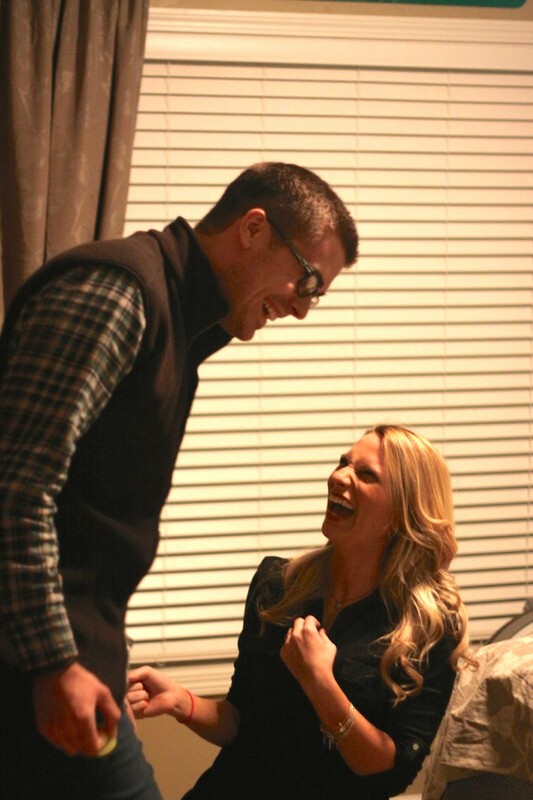 We both thought it was the funniest, cutest joke ever. So I went to work and prepared what I was going to say to him. After work I was anxious. 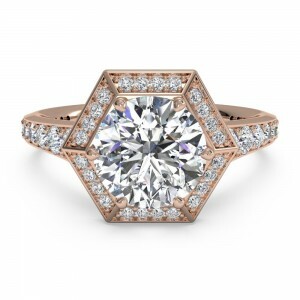 I can see why men get so nervous before proposing! 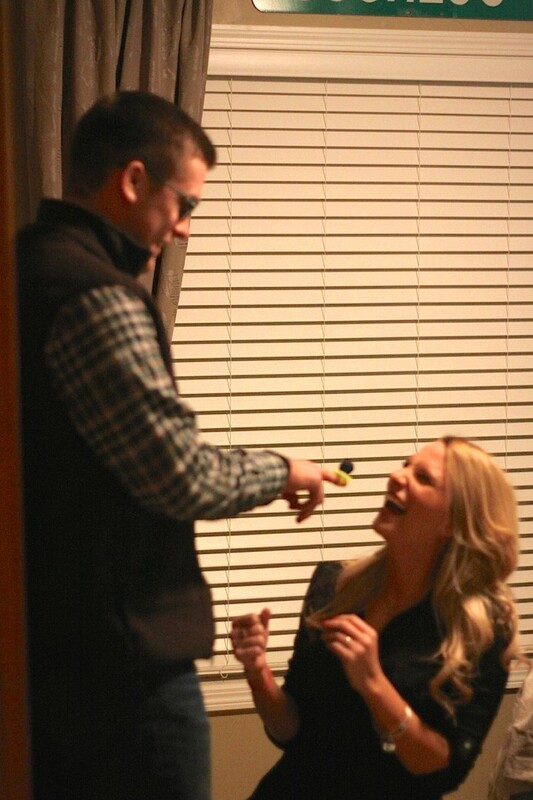 I went out and bought a Ring Pop to propose with—corny, I know. I hurried and got ready before he got home from the airport. I hid in his room and waited. His mom brought him upstairs to his room. His dad started videotaping the whole thing while his mom took pictures. He had no idea what was going on. They made him read the letter out loud. He walked into his room and was completely shocked by all of the balloons and photos, and most of all me standing there! I tried to tell him a long list of things I loved about him, but ended up just babbling. I got down on one knee and proposed to him with my blue Ring Pop! He was in complete shock when his mom said, “Maybe you can reciprocate” but he rushed downstairs to where he hid the ring and returned to my side. He needed a minute to catch his breath and take everything in. Then he got down on one knee and told me how much he loved me and that he wanted to grow old with me. 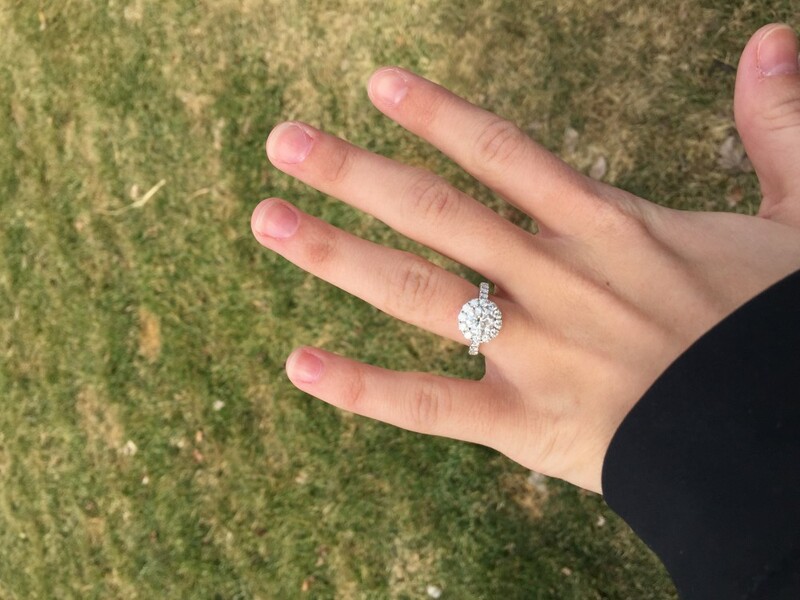 He also shared how excited he had been to give me the ring. 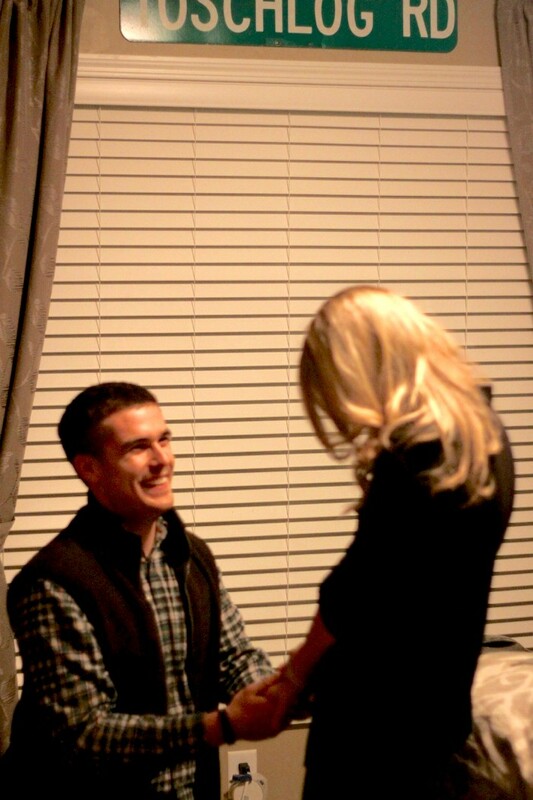 He asked me, and of course I said “yes!” We all celebrated and went over to my parents’ house to tell them the great news. Of course my parents were so happy and gave us their blessing. We all went out to dinner to celebrate. I’m so glad I could relieve some of the pressure he felt trying to make everything perfect. Let’s face it—he was never going to completely surprise me. Seeing the look on his face and how surprised he was made that night so magical for me. It’s funny that after all this time, it was me who proposed to him, but I guess I’ll give him the benefit of the doubt since he was going to do it first. 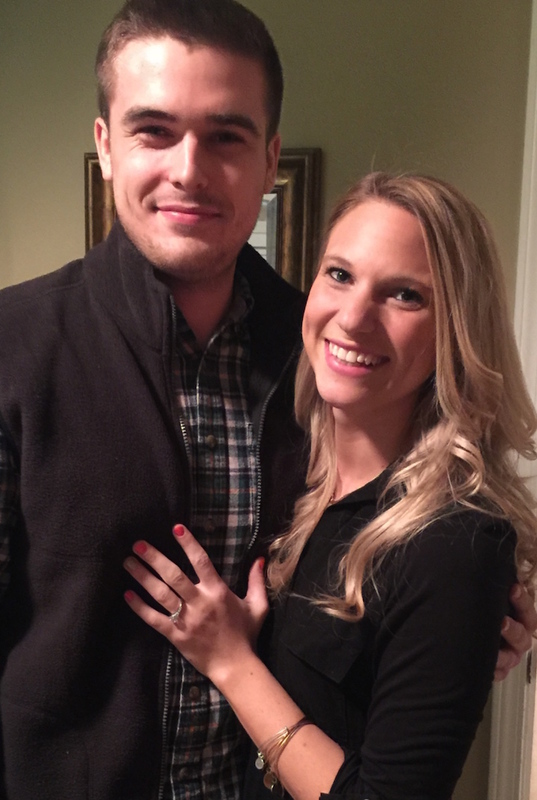 We are so happy to be engaged and continue our lives together! 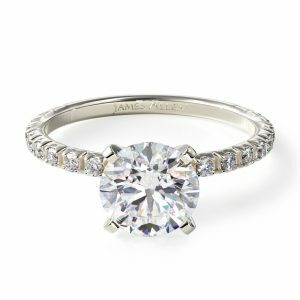 About Katie’s Ring: This stunning halo engagement ring features a sparkling round diamond surrounded by 46 brilliant round diamonds set in 14k white gold. 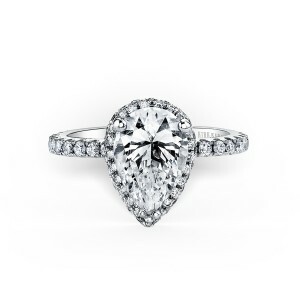 What is your favorite engagement ring style? Take Shane Co.’s quiz to find your perfect look.